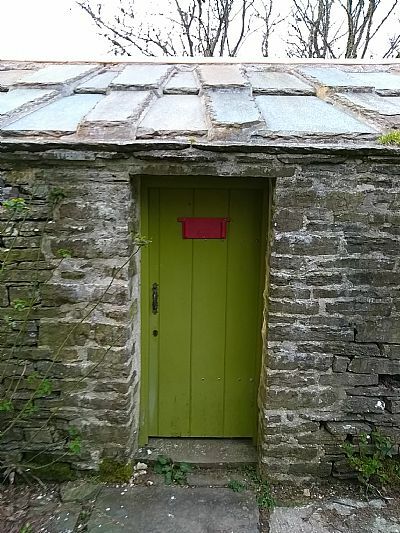 For those who were missing the red letterbox on the door of Bankburn, we are happy to let you know that a replacement red letterbox of the same style has been affixed to the door. It's fixed in place and cannot be lifted so this one won't fall off! 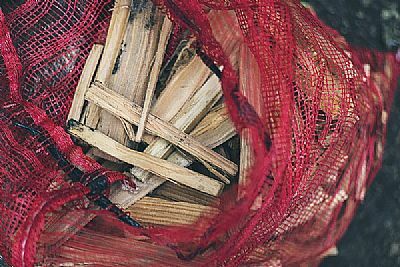 The Friends are going to sell chopped up brushwood from trees that have been cut down at Happy Valley as kindling, but to do this we need to get hold of some suitable empty bags - if you have any going spare please let us know via friendsofhappyvalley@gmail.com or by calling Joe on 761 635. 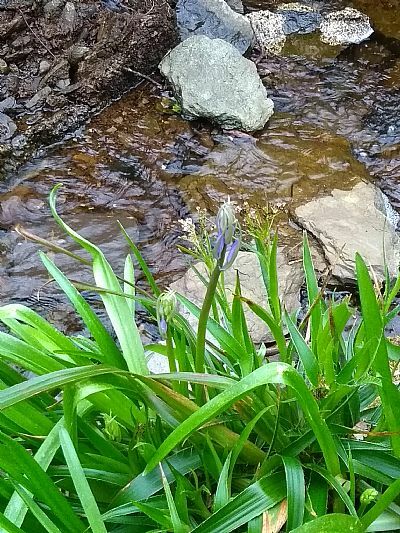 Super sight of a bluebell beginning to peek out last weekend!